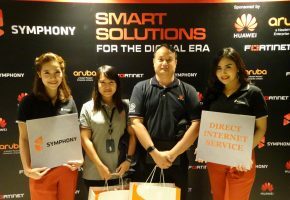 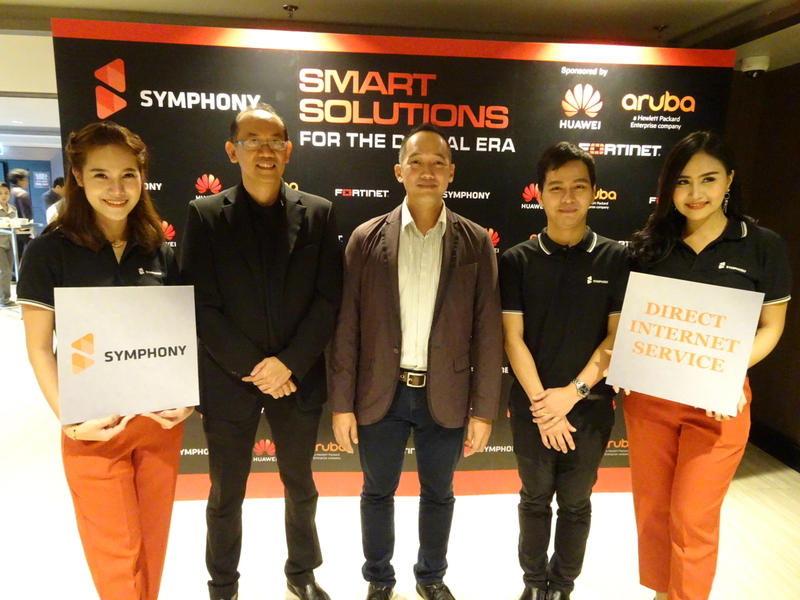 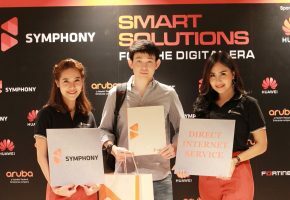 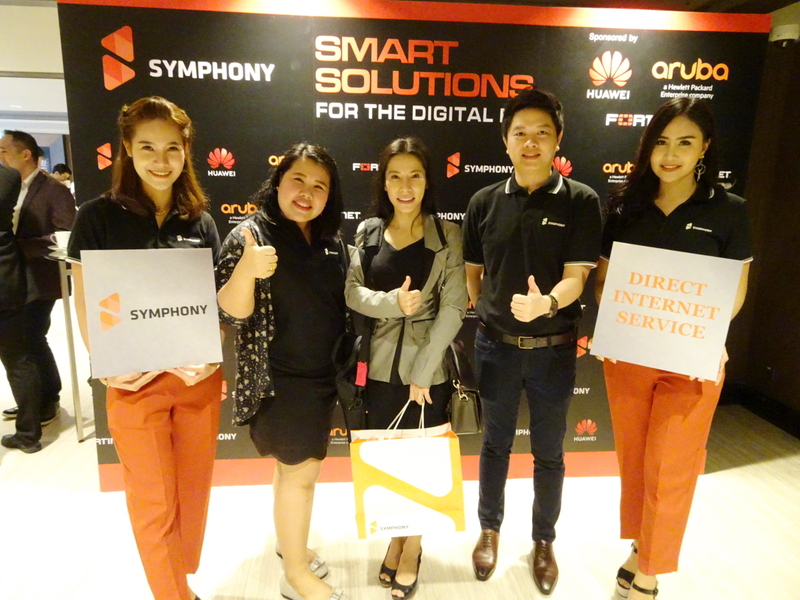 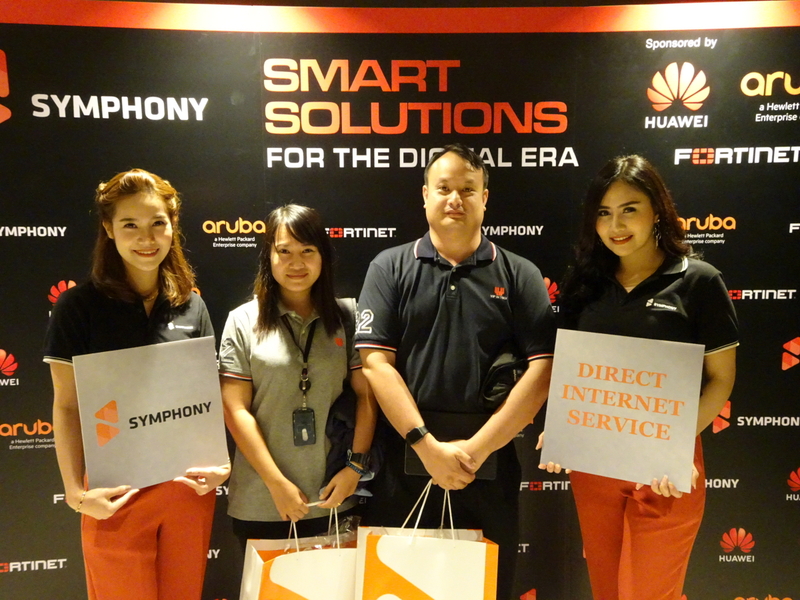 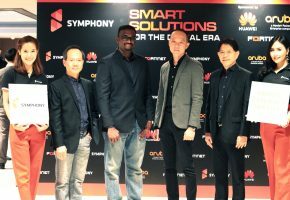 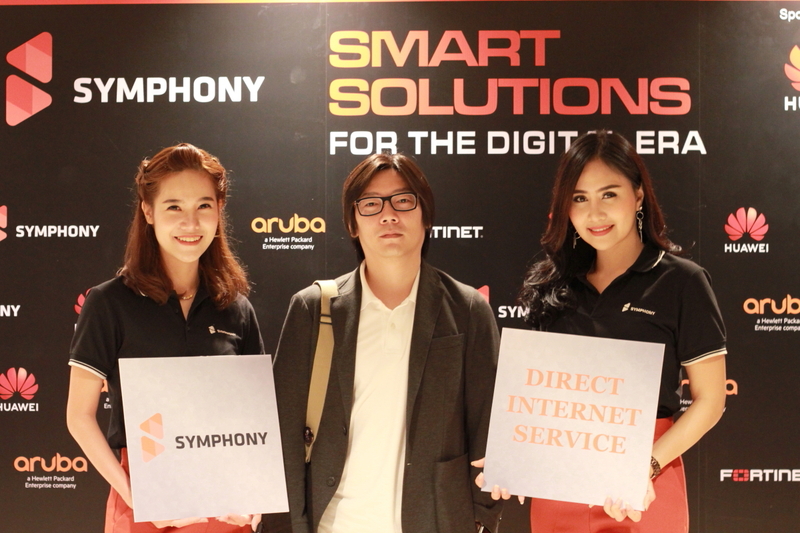 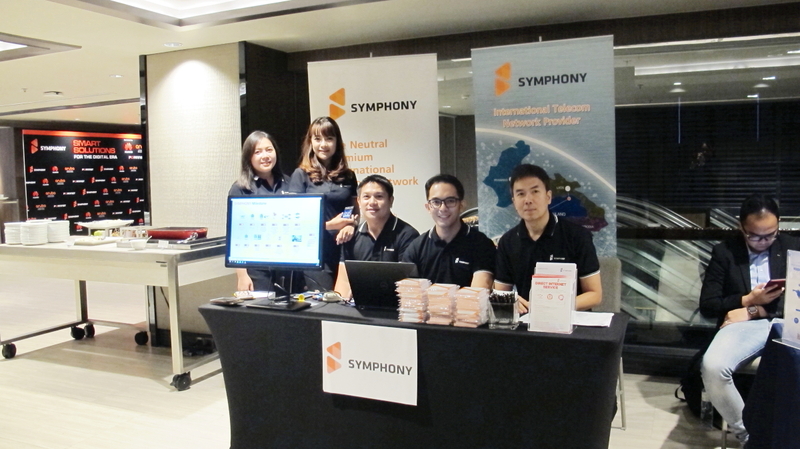 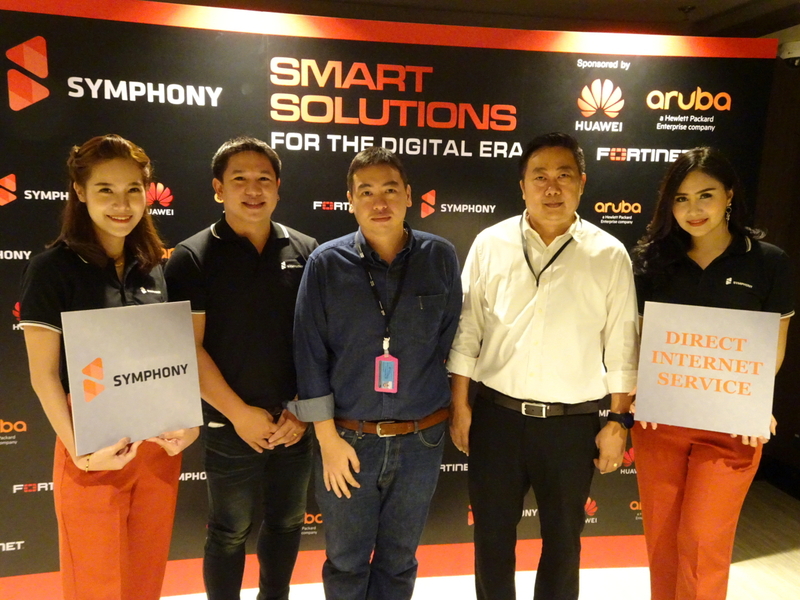 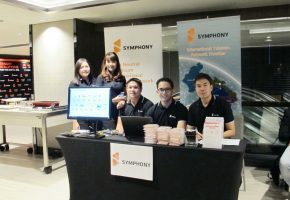 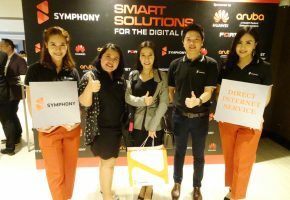 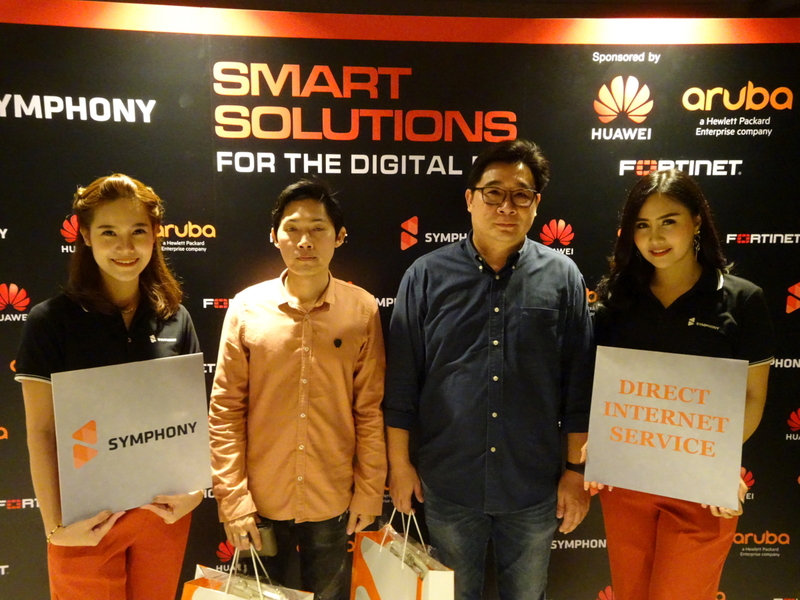 Symphony Communication Public Company Limited held the Smart Solutions for The Digital Era, with the purposes of providing the clients with the latest information and trends on various solutions for working in the digital era. 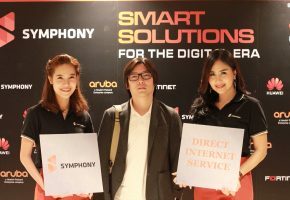 Including the Security Solution, Cloud Solution, Network Solution, and the Internet Service Solution which is the latest service of the company. 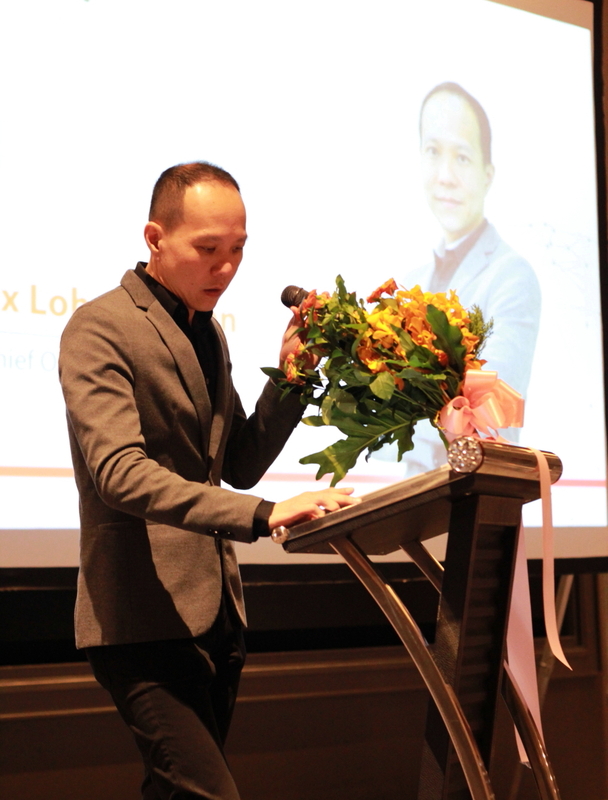 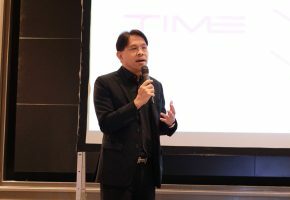 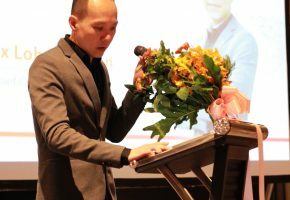 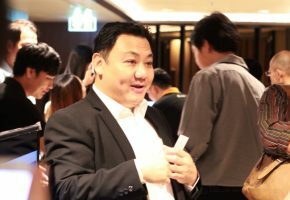 Mr. Alex Loh, Chief Operating Officer, as a president of this event, welcomed all of honored guests and valued partners whom attended the event. 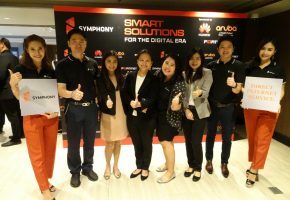 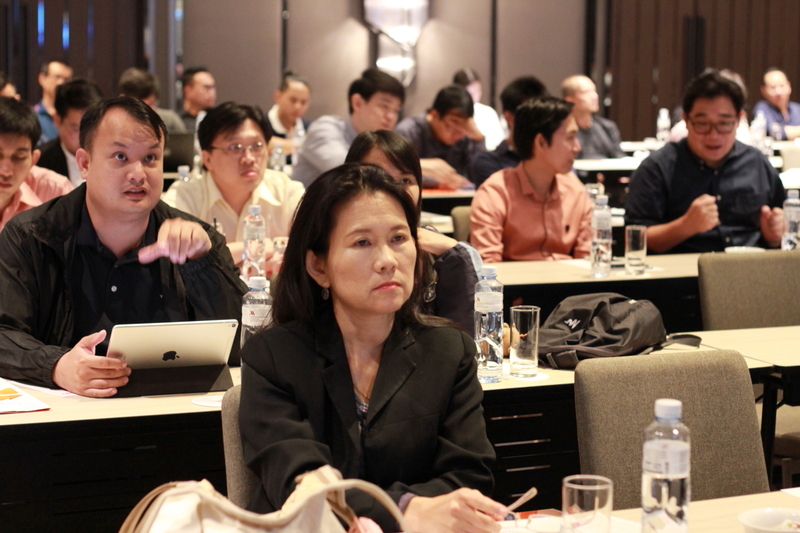 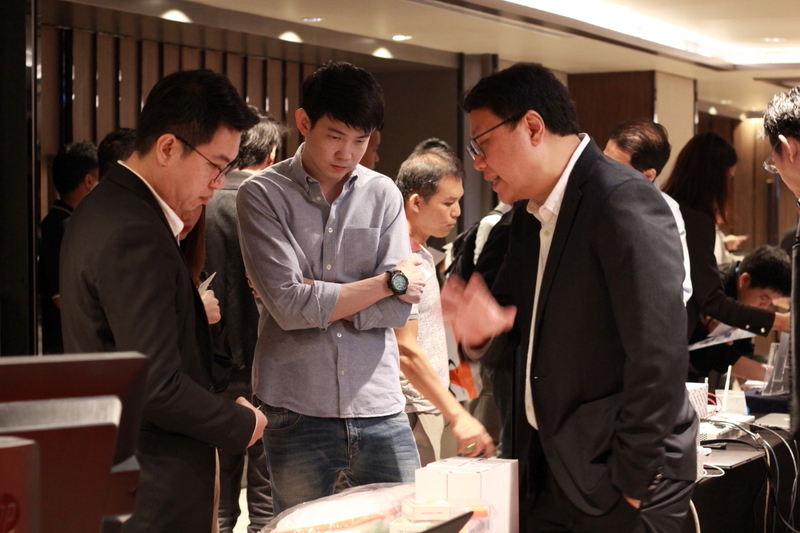 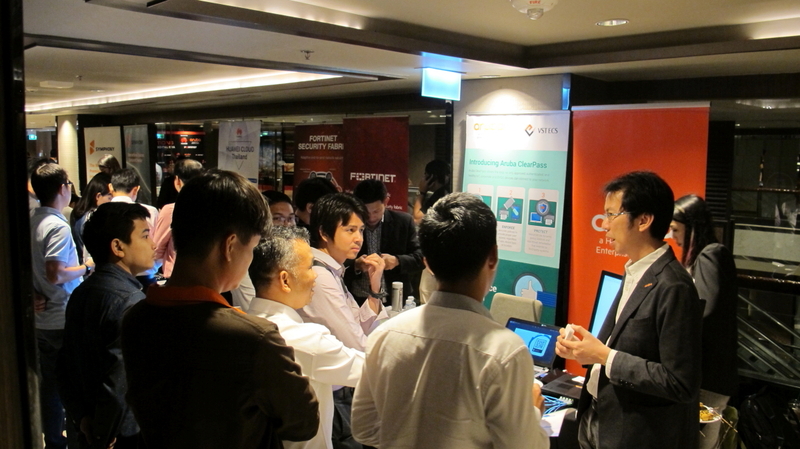 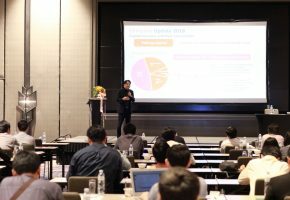 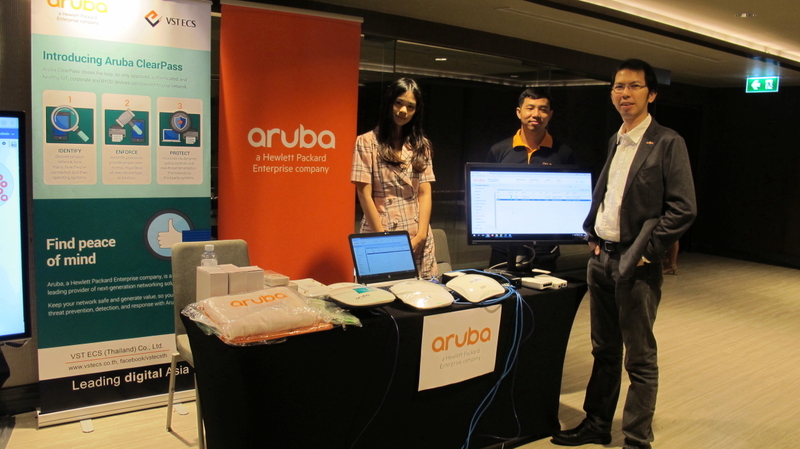 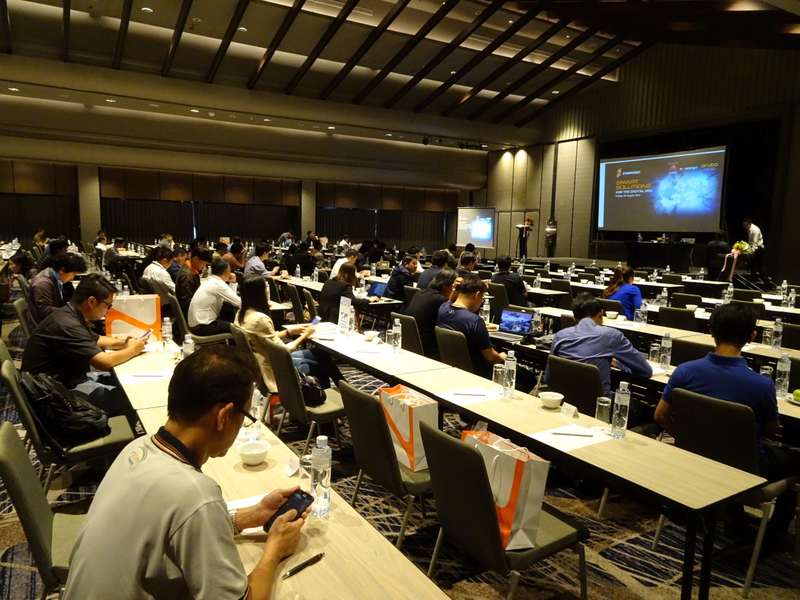 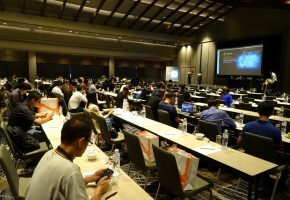 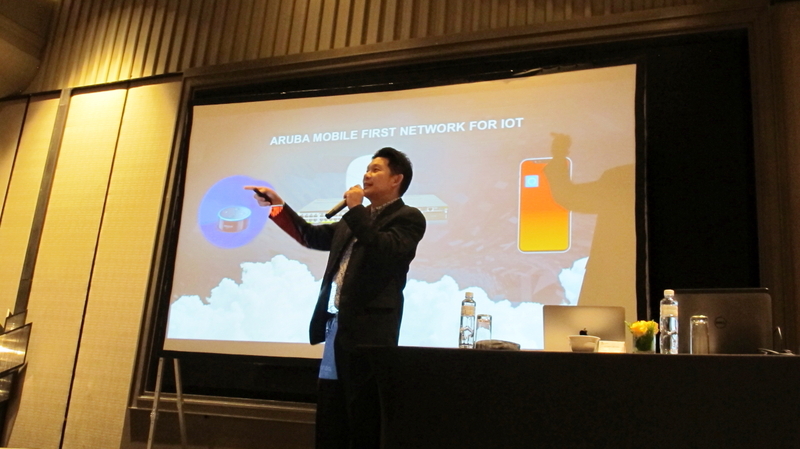 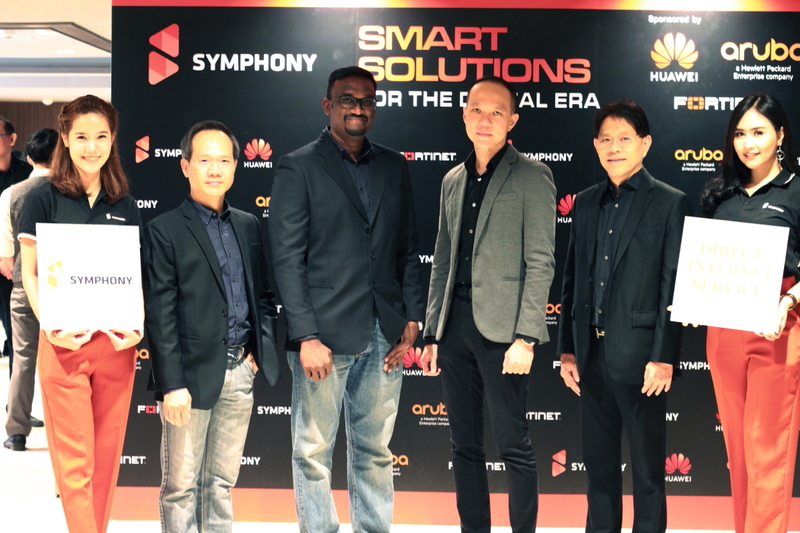 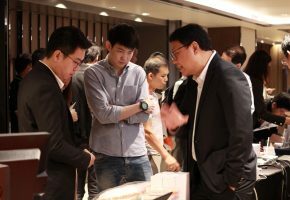 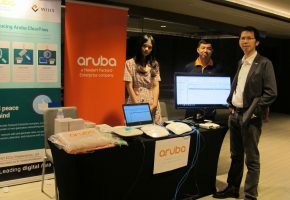 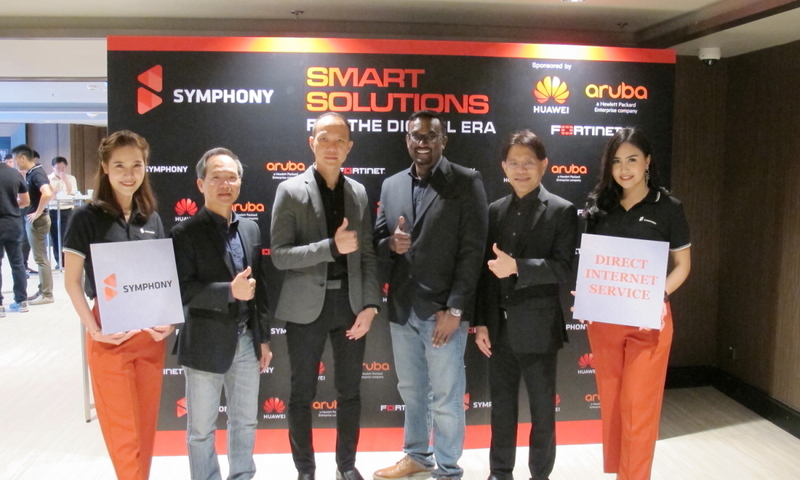 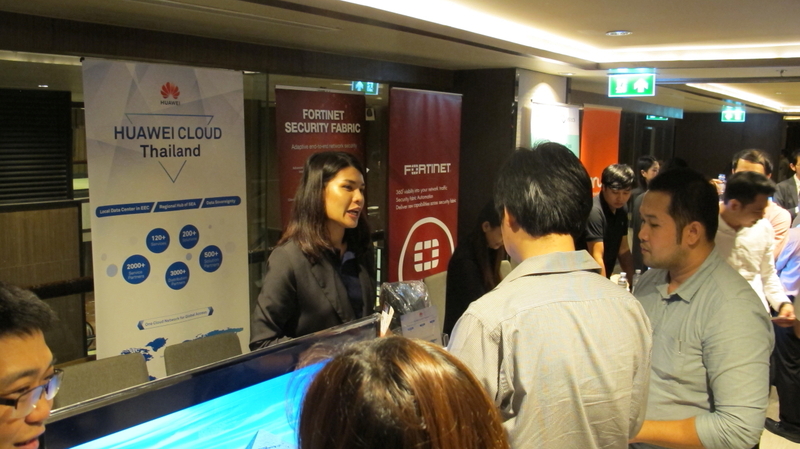 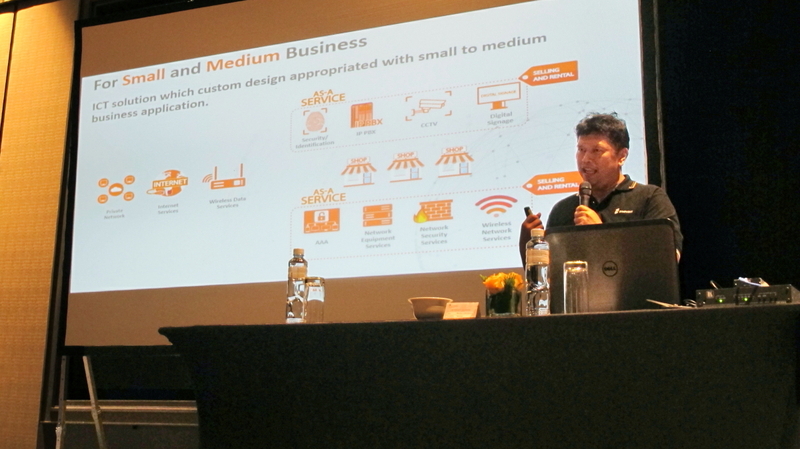 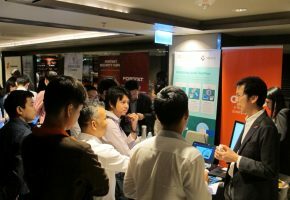 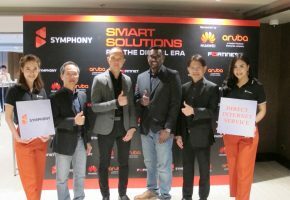 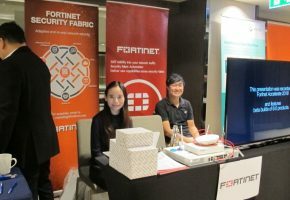 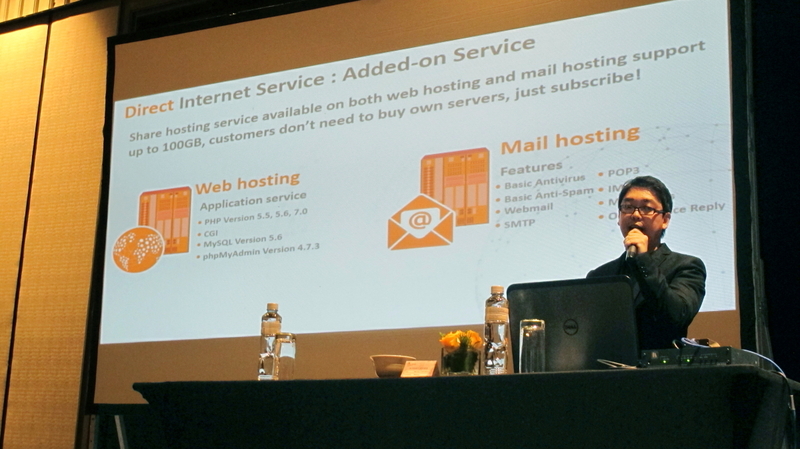 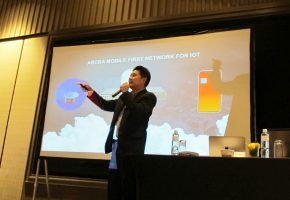 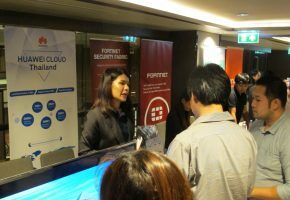 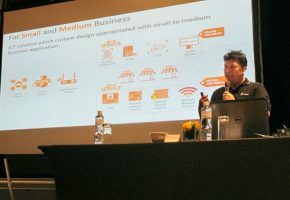 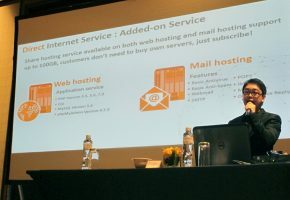 The event featured speakers from Fortinet, Huawei, HPE – Aruba and Symphony Communication, providing information regarding Smart Solutions which are useful for working more efficiently. 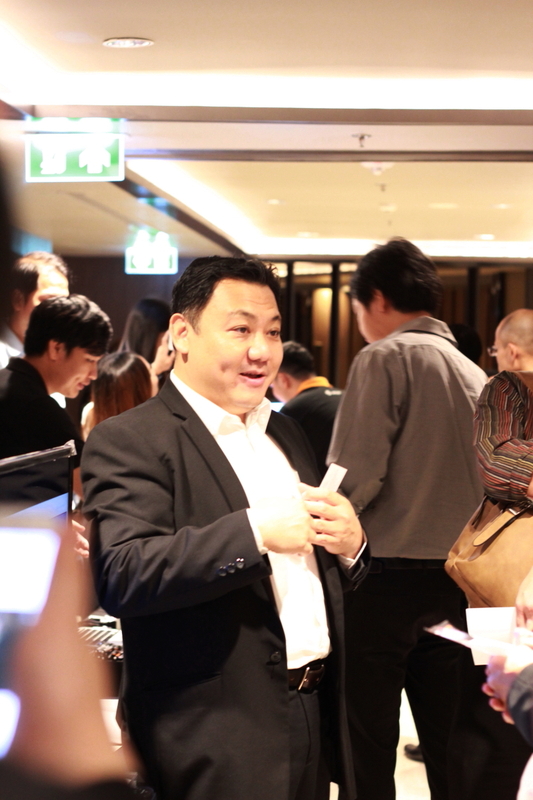 Moreover, all of the honored guests also have the opportunity to meet, discuss and exchange useful ideas among them. 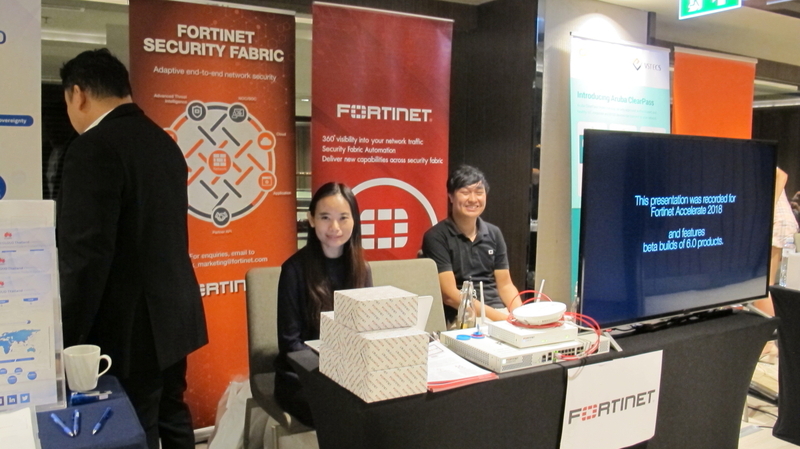 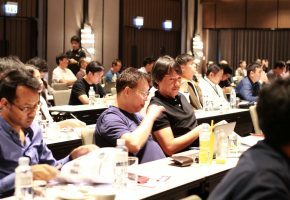 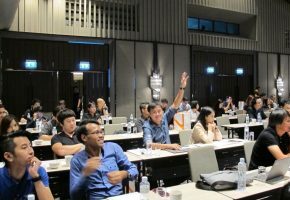 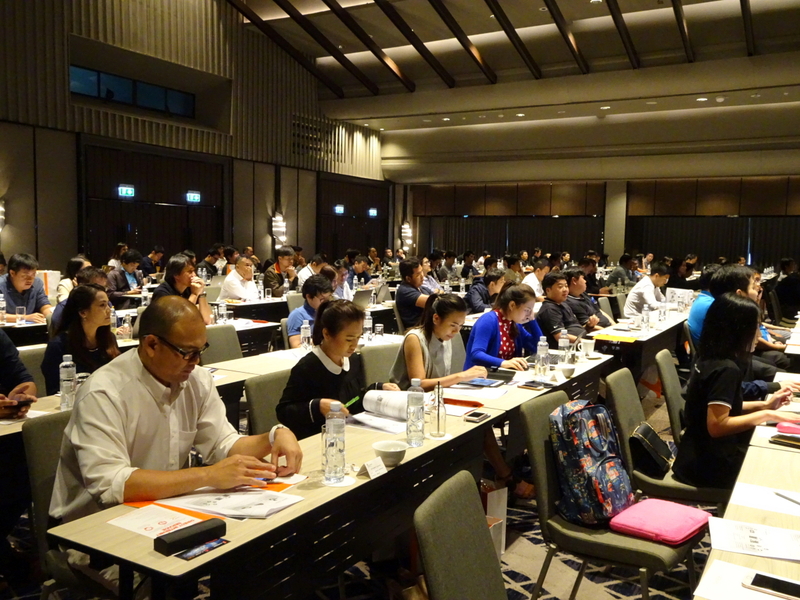 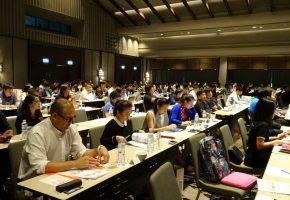 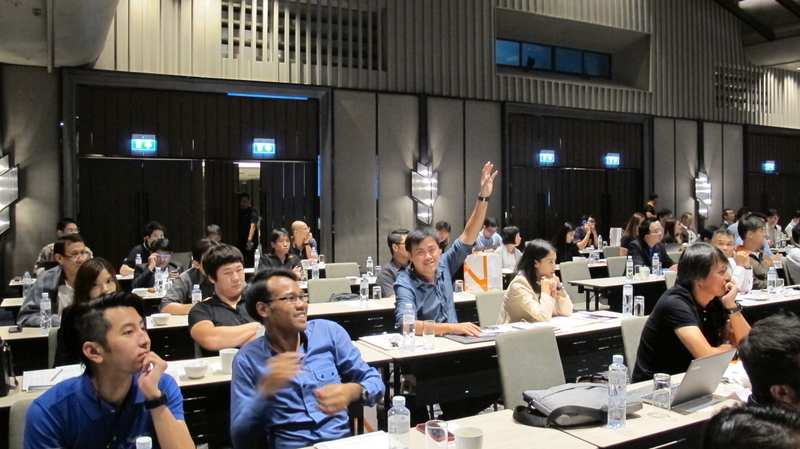 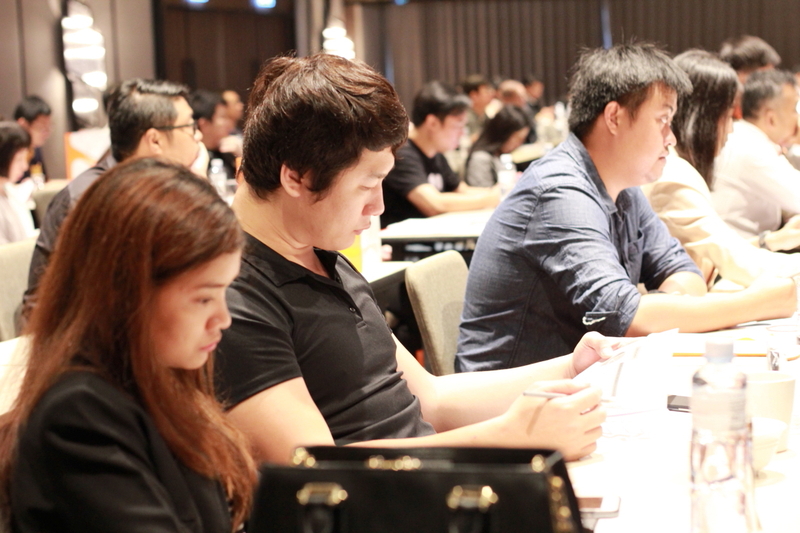 The event was held on 24th August at Bangkok Marriott Marquis Queen’s Park.